Comorbidity refers to the fact that two conditions, such as mental illness and substance abuse, often co-exist together. What this means is that in many people with addictions, there is an underlying mental health issue as well. While neither condition actually causes the other, they do often exist together. What's more, one condition can exacerbate the symptoms of the other. 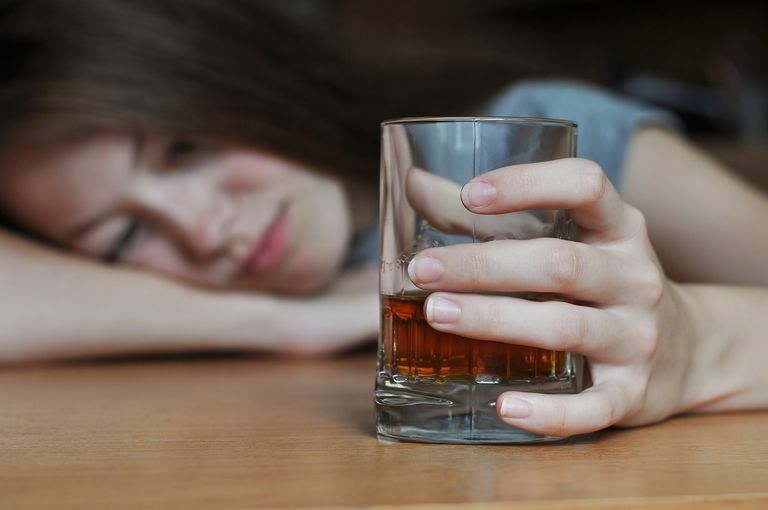 Mental disorders can lead to drug or alcohol abuse because some people use the substances to self-medicate. For instance, tobacco products sometimes lessen the symptoms of schizophrenia and may improve cognition. There also is some evidence that indicates that addictions and mental illnesses are caused by underlying brain deficits, genetic influences, and/or exposure to trauma early in life.​ For instance, it is estimated that 40 to 60 percent of a person's vulnerability to addiction can be attributed to genetics. There also are several regions of the human genome that have been linked to an increased risk both for substance abuse and mental illness. Finally, people who are physically or emotionally traumatized are at a much higher risk of substance abuse and possibly even addiction. This connection is particularly concerning for veterans returning to the country. In fact, one in five military servicemen and women coming back from Iraq and Afghanistan have reported symptoms of post-traumatic stress disorder (PTSD) or major depression. What's more, some studies suggest that half of all veterans diagnosed with PTSD also have a co-occurring substance abuse problem. What's more, people with mental health issues who also abuse substances like drugs or alcohol are at an increased risk for impulsive or violent acts. They are also are more likely to develop an addiction and end up in legal trouble. And achieving lasting sobriety is increasingly difficult for them. Research suggests that co-occuring conditions need to be treated at the same time. In fact, for the best outcome, it helps when people with both an addiction and a mental health issue receive integrated treatment. With integrated treatment, doctors and counselors can address and treat both disorders at the same time. This, in turn, often lowers treatment costs and creates better outcomes for patients. What's more, early detection and treatment of both conditions can greatly improve the person's recovery and quality of life. However, it is important to note that people who have both an addiction and another mental illness often have symptoms that are more persistent, severe and resistant to treatment compared with patients who have either disorder alone. For this reason, maintaining sobriety may be very difficult for them. Making a correct diagnosis of both an addiction and a mental health issue is vitally important to a patient's success. When this occurs, his chance of recovery increases. ​But there needs to be increased awareness of comorbidity for this to occur. Too many times, one of the conditions goes undiagnosed and untreated. Once the treatment for co-existing conditions improves though, this will help reduce the social stigma that makes people so reluctant to pursue the treatment that they need.